Manufacturers of precision quality, rubber injection, compression, and transfer molds. DRP Molds specializes in complex, 3-Dimensional machining. Employing the latest high technology equipment. To ensure the highest quality, we have invested in the latest computer-aided machining centers with accuracies up to +/- 0.00008 inches. We offer all employees the opportunity to learn all the various machines and skills required for our business. Our CADCAM workstations are networked with our machines to increase productivity and accuracy. All machining programs are virtually tested prior to being sent to the machines. 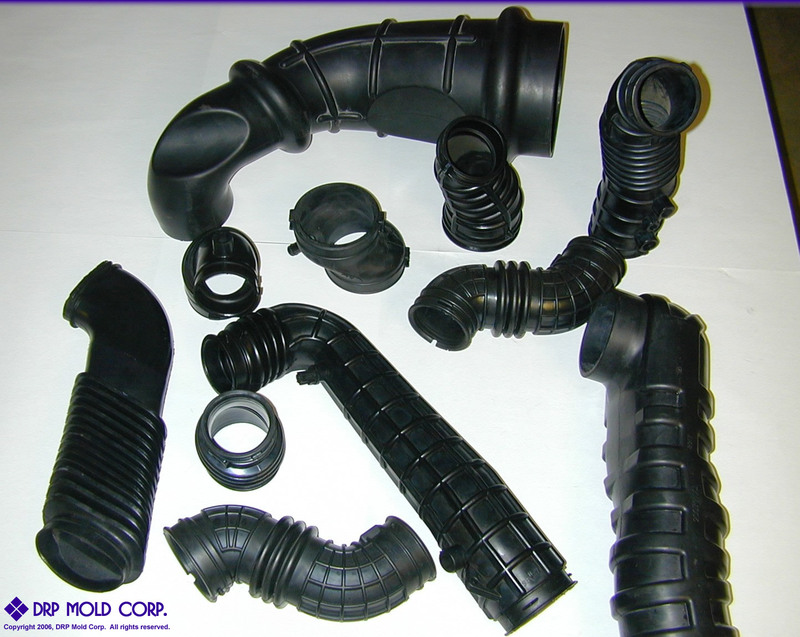 With 40 years experience in rubber tooling, we are a full service, high technology corporation. Our staff includes individuals with experience in both toll design and rubber molding techniques. Located at the crossroads of America (Indianapolis), we serve clients from all over North America (United States, Canada, Mexico).